…agree? 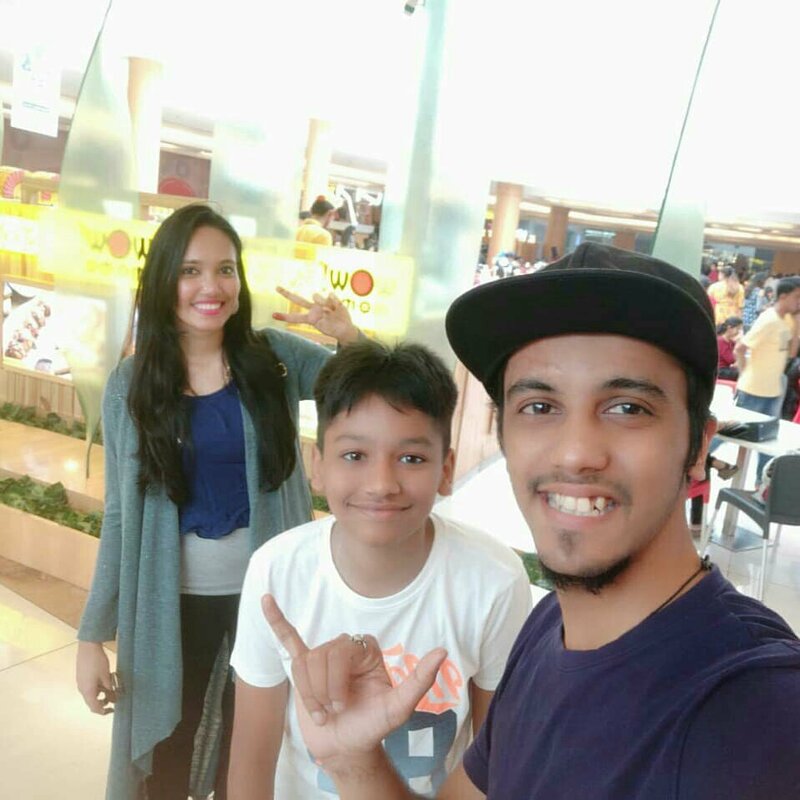 Last weekend, me and my husband, along with our nephew had a great time and enjoyed at the Timezone, Inorbit Mall in Malad West. We left for the adventure in the afternoon, post lunch and it is located on Level 2 in Inorbit Mall. We clicked a lot of photos at the entrance and on entering, we were mesmerized by the entire feel of it, as it seemed like a mini adventure world, not only for kids but also for adults. We loaded our Timezone card with cash to be swiped before we play any of the games over there. So, this becomes easy for one to enjoy the games offered at Timezone without having to wait in a queue and pay and play. Kids or adults can simply swipe the card and begin the game. It’s that simple. 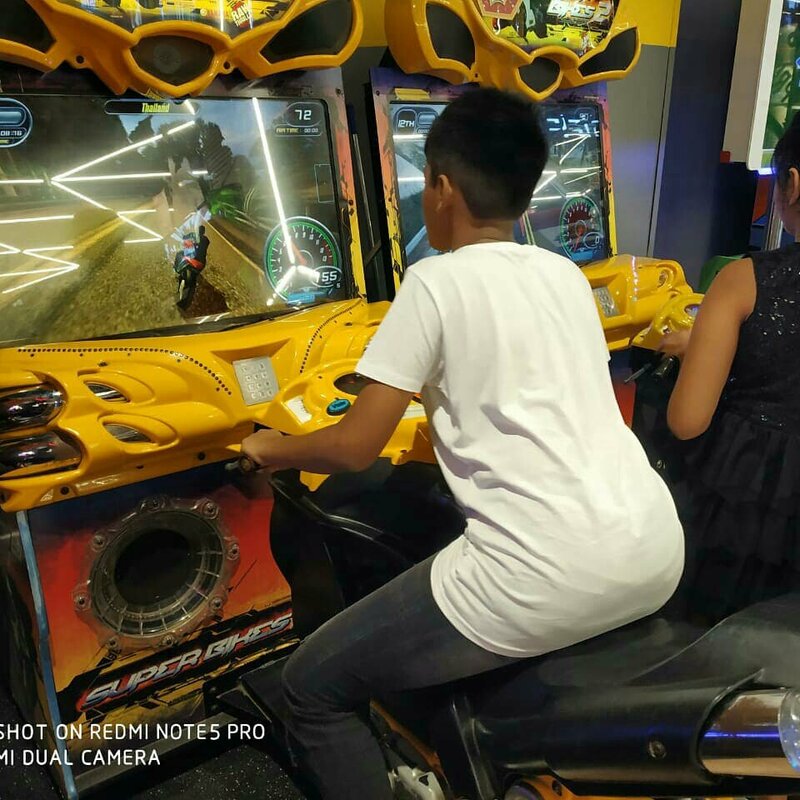 Each ride/game was fairly priced and we found it reasonable and affordable for all classes. Later, we let the kid play the games such as ‘Willy Wonka Chocolate Factory’ where he had to navigate the joystick attached to a clutch metal structure and it would get tickets or toys. He won a lot of tickets in this game and our tub of tickets was full, already. Later, he played Basketball, motor bike racing, ring game, hammer game, balloon game and what not, but his excitement was enough to fill our face with joy and our hearts with love. 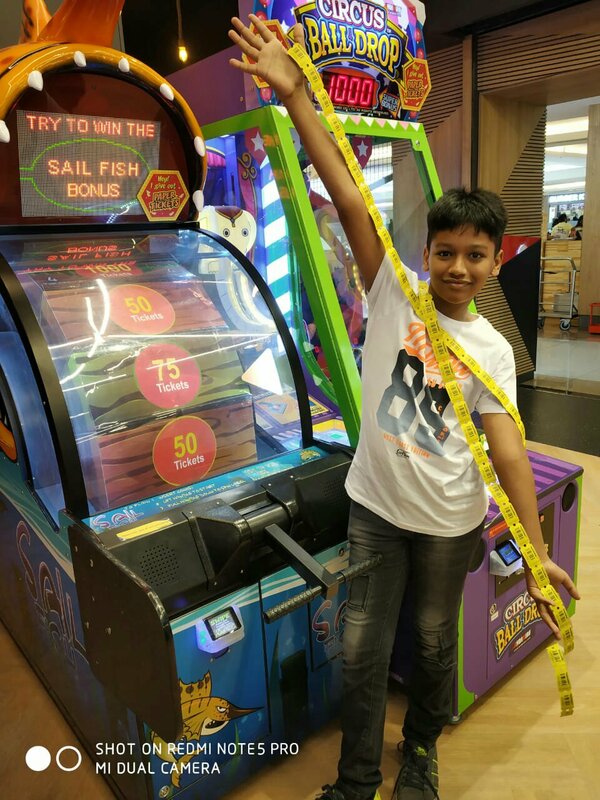 Lastly, after the cash in our card got over, we redeemed the ticket price into our Timezone card through the Machine and they have a section in the area where kids can redeem their Timezone Ticket amount by choosing goodies and this gives the kids such a sense of accomplishment and pride. Our nephew had earned 1200 Timezone Tickets and he saved it for bigger goodies. How did we like Timezone? 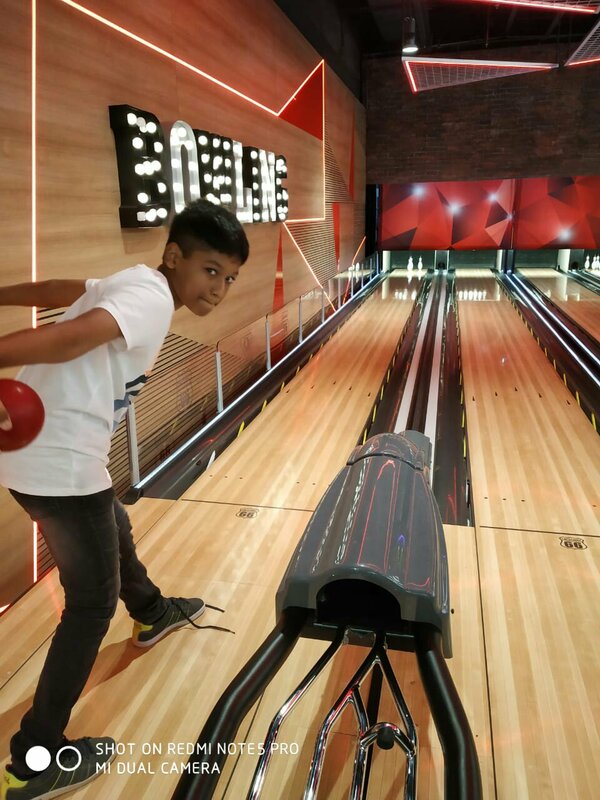 The entire experience at Timezone cannot fit into this blog as there were so many emotions involved while delving into the process. There was happiness, mirth, joy, excitement, nostalgia and so much more to it. 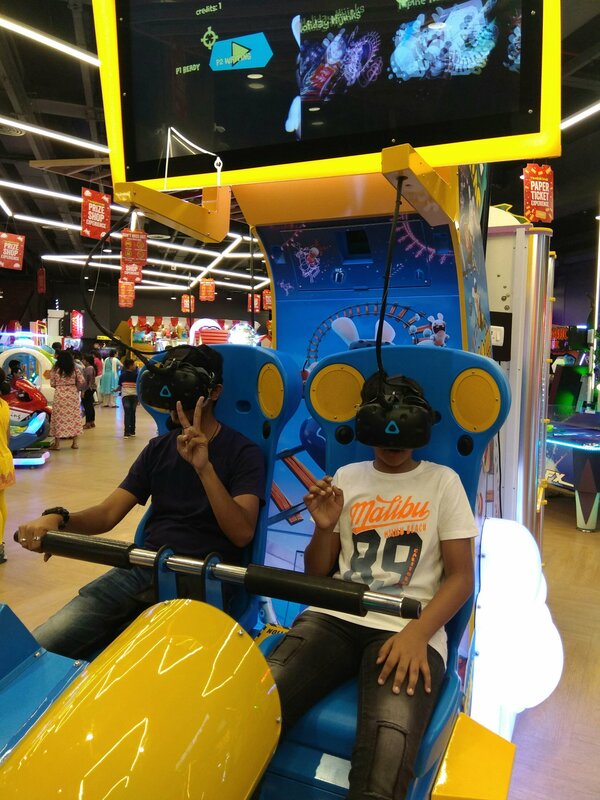 We are definitely going at Timezone the next time we visit Inorbit Mall because we absolutely loved it and we also encourage our readers to try it out once, as it has some of the best rides and experience for all genres. Previous Previous post: Why I recommend Te-a-me Ice Brews to all Tea lovers! Next Next post: Why I chose Mother Sparsh Baby Water-based Wipes for kids!